"The food here is divine. 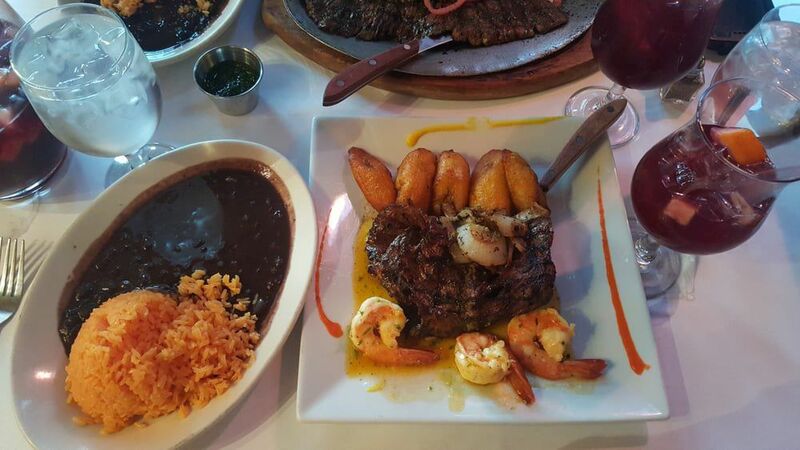 A Latin & cultural restaurant with amazing dining options. The service here is amazing and they are so nice. 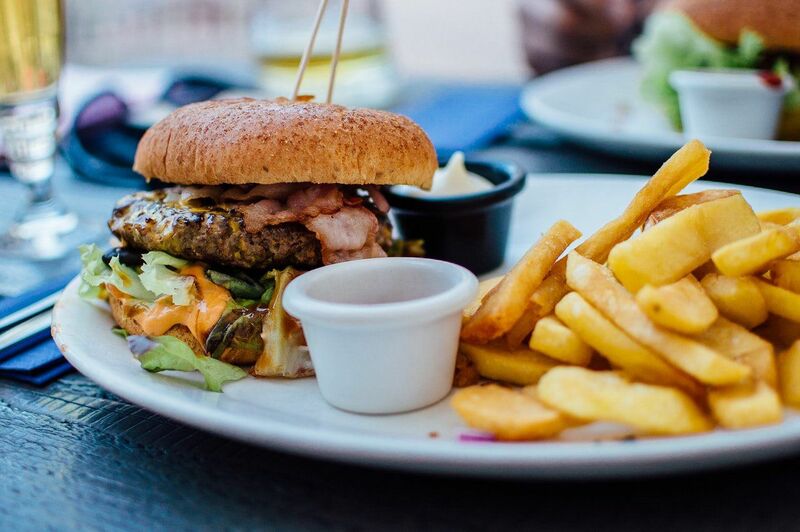 You don't wait long for your food and if you come in here looking to eat, I guarantee you will leave extremely satisfied!" "Great experience every single time I go there. From the moment I walk in the door, I am greeted with smiling faces. The food is amazing. The Pina Colada is everything!! One of my favorite restaurants for sure!" "This remains one of my favorite restaurants in Forest Hills. One of the few spots where I can honestly say I have never had a meal that wasn't delicious. From their Picadillo to the Coco Cabana Pollo to the Ropa Vieja.. All absolutely delicious! The decor is really cozy, although it can get really crowded (proof of how good the food is)." We use only the highest quality raw products to make the items on our menu. We don't have customers – we have Guests! And exceeding our Guests' expectations is our number one priority. Enjoy your high quality food in a clean, well – organized environment. Boy, does this place transport you to the islands. The food is so fresh here. I've had just about everything on the menu...but what I mostly come here for are the drinks. The strawberry mojito is the best I've had since my vacation to PR. The tres leeches is also AMAZING. I never leave without a slice. The empanadas are great too! Definitely recommend for date night! Amazing spanish food. I’ve eaten here a couple of times. Every time the food is fresh and delicious. I ordered a shrimp dish with rice and beans. Delicious and fantastic🤤. The food here is so good. I recommend this place to everyone! Love this place!!!! Service is great and professional. Best Cuban food EVERRRR!! 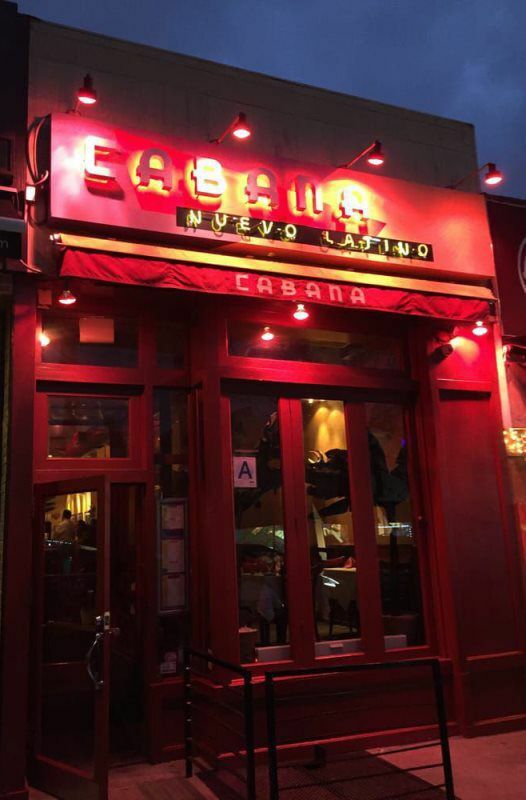 Located in Queens (midtown location and south street seaport location closed) this was the first Cabana to open and thank God its still around. El Pollo al Ajillo is delicious AND as are the porkchops, #yum. Pretty much anything you get here is amazing! Buen Probecho! !